Is ONE’s campaign #PovertyIsSexist a missed social media opportunity? These international celebrities, including Oprah Winfrey, Meryl Streep, Ryan Reynolds and Natalie Portman, are listed by the Hollywood Reporter among the supporters of the campaign together with CEOs, activists, journalists, bloggers and influential leaders. Published in March in conjunction with International Women’s Day 2018, this is the fourth year ONE has promoted its pledge with the related social media campaign #PovertyIsSexist, inviting social media users around the world to add their names to the campaign, in a push to reach their goal of 200,000 signatures. 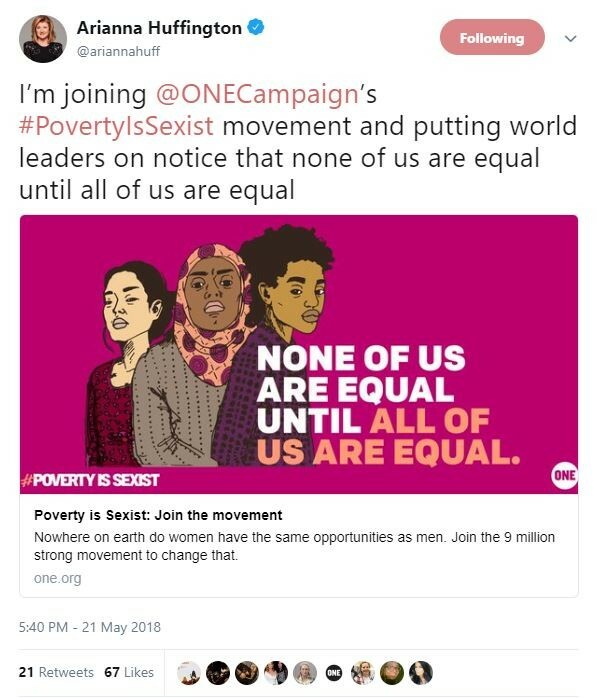 The first “Poverty is Sexist” report was published back in 2015, when supporting posts from activist Malala Yousafzai and producer and screenwriter Shonda Rhimes, among others, generated incredible engagement among their followers and inspired people to take action. This year, however, despite the action group’s efforts to gain online momentum and increasing support received from stars, the campaign seems to have faltered. It has been seeing low level traction on Twitter, especially considering the pool of influencers who have signed up to lend support. Supporters are pushing out an automatically generated post on sign up to the pledge, with few sources actually commenting on the campaign or engaging in discussions around gender equality. Founders, funders and board members of ONE include U2 singer Bono, Arianna Huffington, the Bill and Melinda Gates Foundation and Facebook’s Sheryl Sandeberg. Yet among these only Huffington has promoted the campaign on her Twitter profile so far. Even more remarkable is the almost nonexistent promotion by the advocates of the pledge, despite their active online presence. While actors and celebrities are the well-known names cited by the media, they are not seeing their promise through. Our database of global influencers and thought leaders shows us that just active promotion of the campaign is negligible. Among these there are Dutch minister for Foreign Trade and Development Cooperation, Sigrid Kaag, and Unilever CEO Paul Polman. Given the established role some celebrities have as online influencers, it seems fair to ask if this lack of promotion risks turning ONE’s initiative into a missed social media opportunity? Social media users finding their voice and causes they care about are looking up to celebrities, the business and community and influential leaders as their role models. Being able to share a common belief and support the same campaigns as someone they admire will inspire them to become advocates for charities and causes. 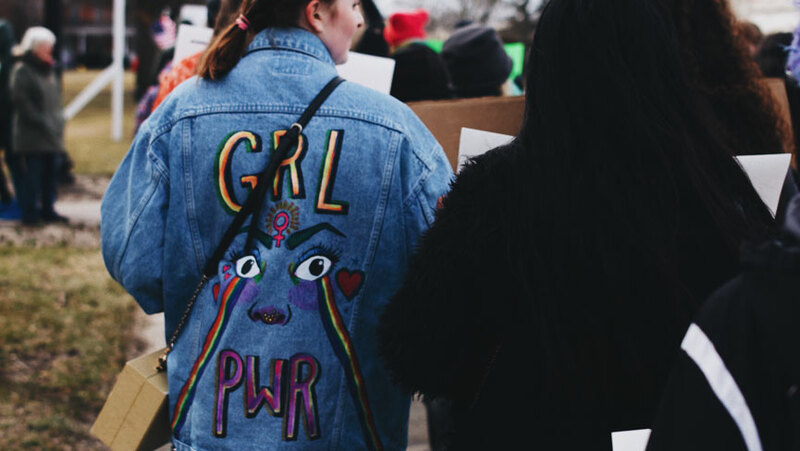 Generating relevant conversations with global influencers is becoming one of the keys to transforming online petitions and campaigns into successful calls for action. This discussion gets the attention of decision makers around the world, educating younger generations who are constantly consuming content and news from online platforms. 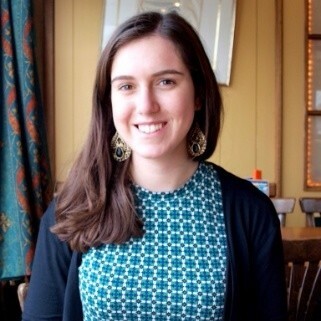 As gender equality is entering the global agenda in various forms, including this year’s gender pay gap reporting in the United Kingdom, activist groups and charities must make the most of their influential supporters’ reach to engage with people and create relevant conversation on the issues that matter to them. With the text of ONE’s letter promising world leaders “if you deliver, we will be the first to champion your progress”, what better way for the supporters than calling their millions of followers to take action?